For those wanting to become United States citizens, a 12-week citizenship preparation course is beginning this month; and all are welcome. The Molalla Public Library offers the classes twice per year, with the next series beginning on Thursday, Aug. 30 from 6-8 p.m. and running through Nov. 15. The library team intends to hold another series of classes beginning in January. Devon Seale and Irene Camacho developed the curriculum for the course after gleaning from other programs, both online and in the area. The class teaches information and necessary steps to become a U.S. citizen. 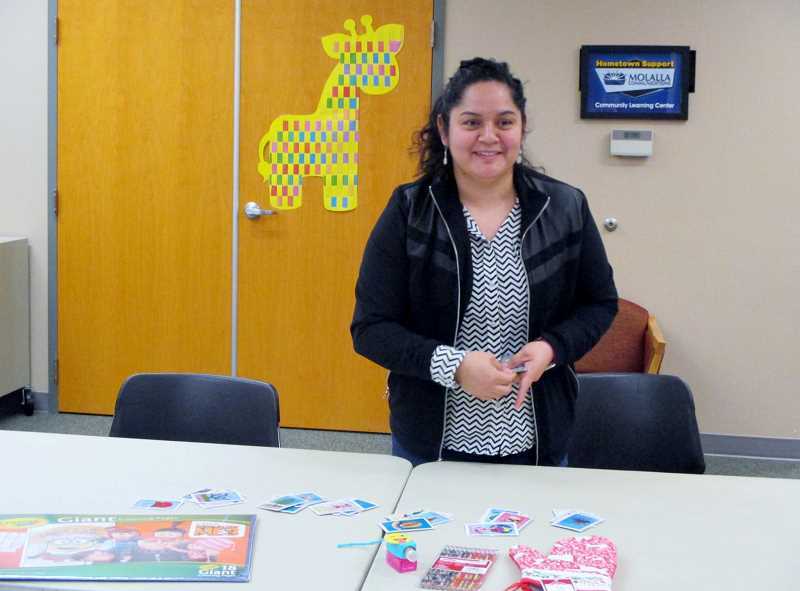 "Out of the people who came to [the spring] class, two of them have had their applications for citizenship accepted," said Diana Hadley, library director. "And so they're going through that process now and should be citizens by next year, which is really pretty cool." A Spanish-speaker will be available for translation and assistance, but the course is not limited to those who speak Spanish. It is for anyone seeking citizenship. Hadley did note though that those who do not speak English and who do speak a language other than Spanish may need to bring a translator to class. Hadley also pointed out that the classes are a safe space for people to come and learn, regardless of status or legalities. "We are not attorneys. We work for the government, but we don't work for ICE. We don't work for any of the immigration organizations," Hadley said. "We're there to present information that will help people become citizens, and that's all we do." She continued, "I would really love to just let people know that we are a welcoming space that doesn't judge." Space is limited, so sign-up is encouraged but not required. To sign up, visit the library or call 503-829-2593.